The Jan Richey Team are homebuyers’ advocates willing to walk you through every step in the process of closing on a home. Work with a licensed Realtor® who will put your comfort and peace of mind first at every stage of the buying process. 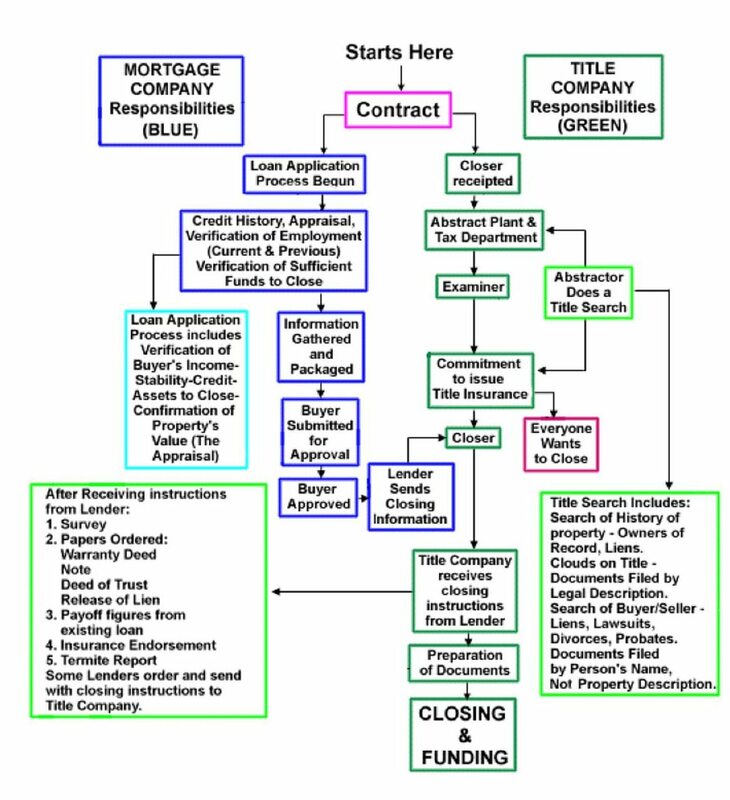 This chart offers a helpful preview of the closing process.